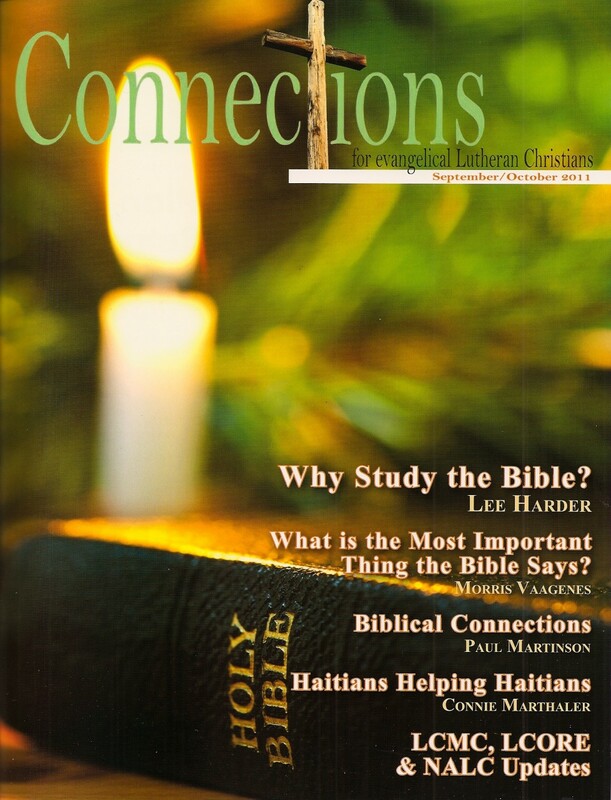 Click HERE to order a one year American subscription. 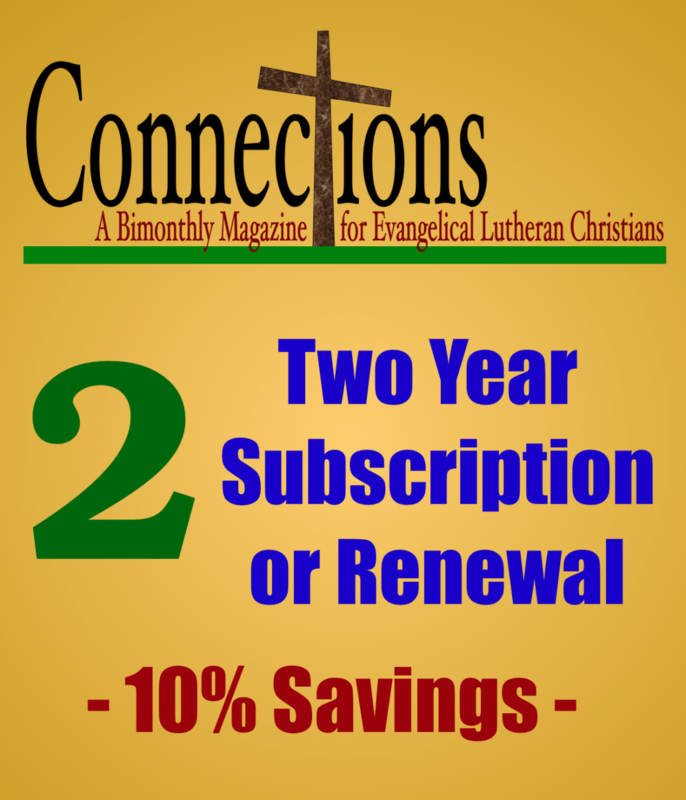 Click HERE to order a two year American subscription. 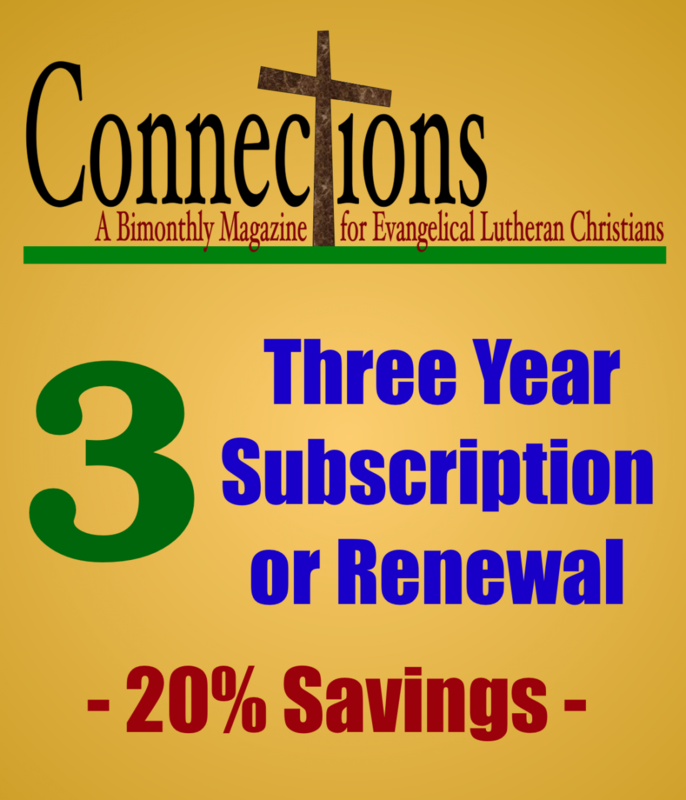 Click HERE to order a three year American subscription. 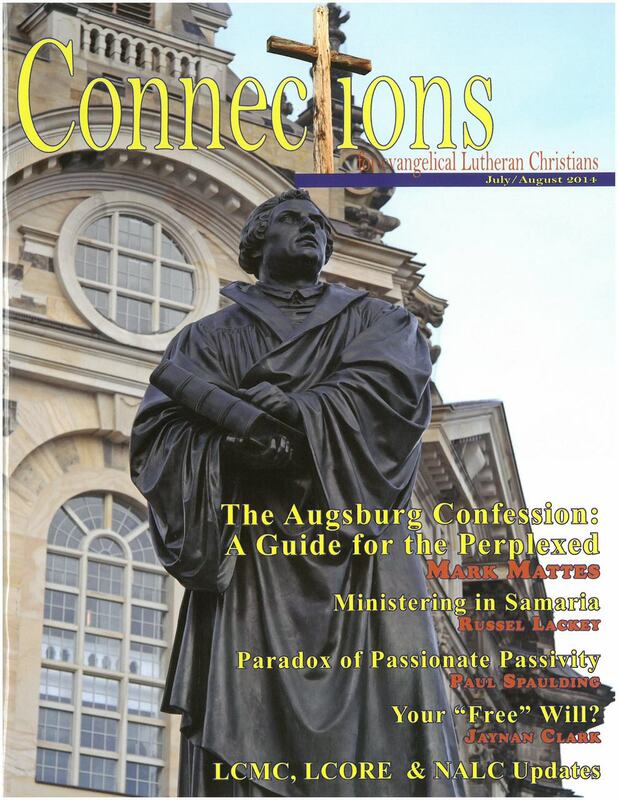 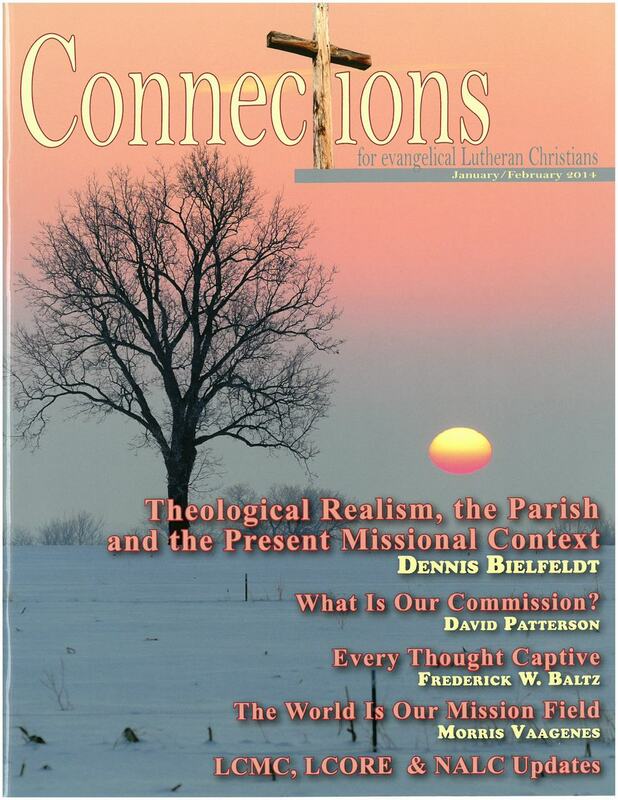 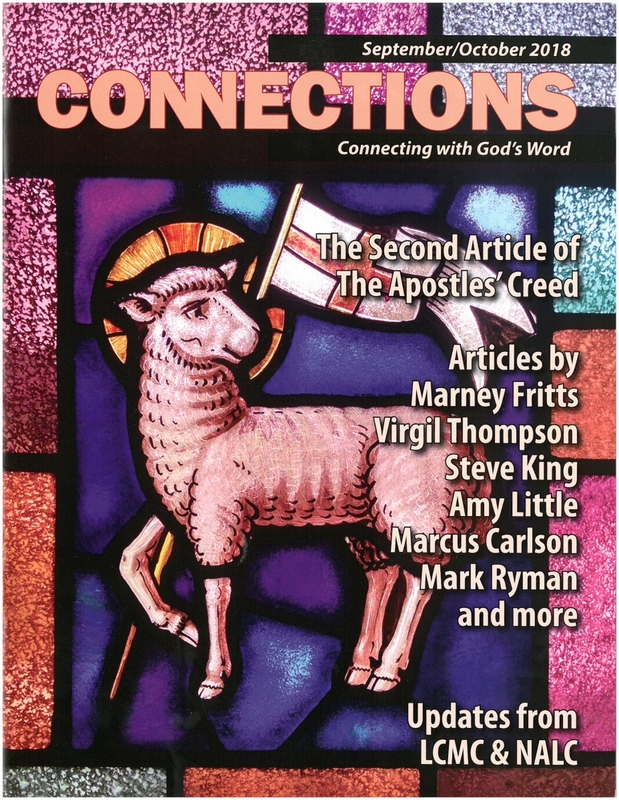 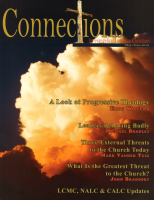 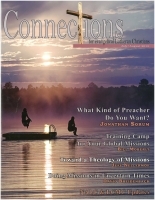 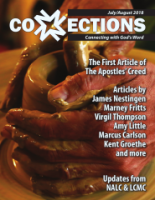 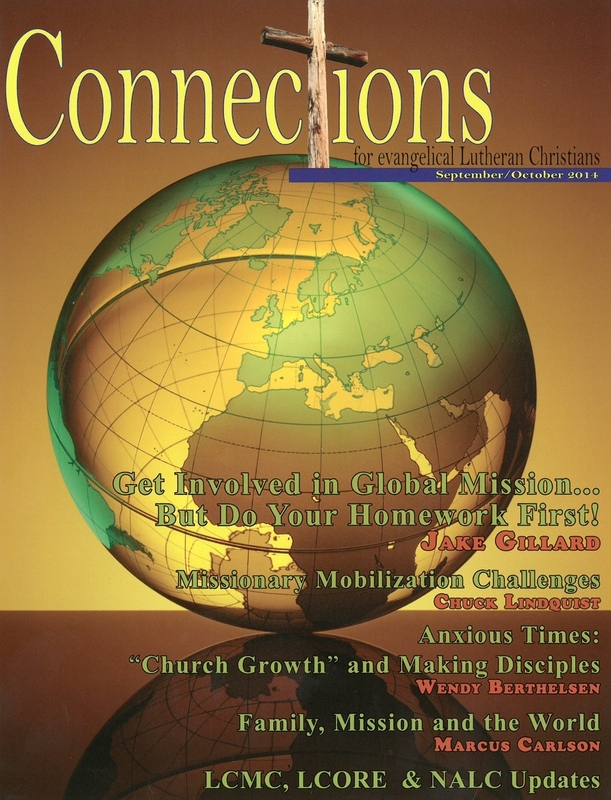 This issue features articles on the Second Article of the Apostles' Creed dealing with the Second Person of the Trinity and redemption. 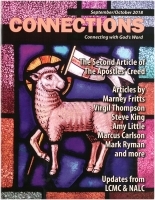 Also included is the series on Sacramental Discipleship by Steven King.